Welcome to my case studies page. I have had the pleasure of working with some truly amazing authors over the years, and many have achieved great successes both personally and professional through their books. I revisit a few of the standout examples a few months after their books have published to interview them about their experiences working with me and how I was able to help them achieve their self‐publishing success. During each interview, we discuss what their situation was before they found my services, how they found working with me, and what their successes have been since being published – including links to their books. 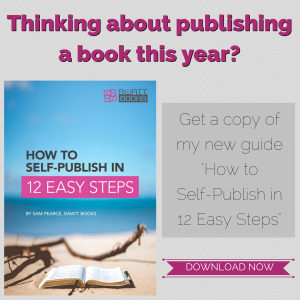 So you want to write a book – NOW WHAT? 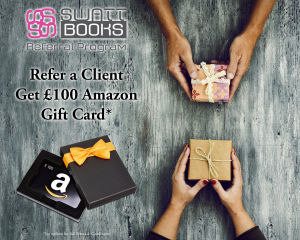 SWATT Books is a self‐publishing consultancy, who help independent authors to self‐publish professionally, affordably, and ethically.